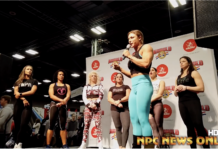 The NPC MuscleContest.com Bodybuilding, Figure and Physique Championships and the IFBB MuscleContest.com Pro Bikini Championships will be held on Saturday in Torrance, California. 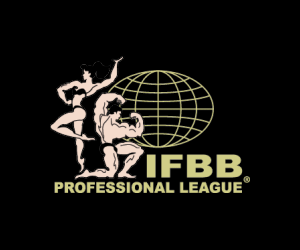 Approximately 160 competitors are expected to turn out for the NPC portion of the event, while Ms. International Bikini champ Sonia Gonzales will step back on stage hoping for another MuscleContest title. Gonzales also won this event in 2010. 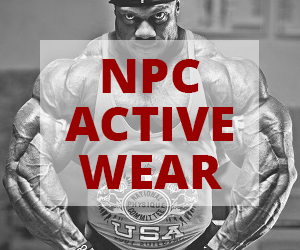 Previous articleAround the NPC: ASF Paparazzi Photos!